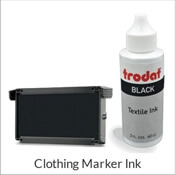 Improve your marketing collateral with self-inking rubber stamps customized for your company. Find a design that matches your pet store, café, boutique, dentist office, Etsy shop, brewery, nonprofit, consultation services, real estate brokerage, retail store, bakery, bed and breakfast or bookstore. 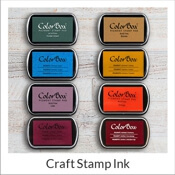 Our stamp designs are perfect for many different types of small businesses. 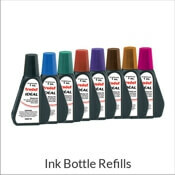 View our full line of logo stamps, custom line stamps and other rubber office stamps as you explore our inventory of self-inking stamps. Line address stamps can include your business address, phone number and website. You upload your logo alongside your address with our stamp personalization tool. We even make daters, business card stamps and other office stamps. 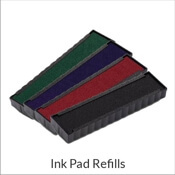 Order your quality stamps, so you can extend the reach of your brand and leave a lasting impression!